Three substantial luxury residences complete with stabling, paddocks and equine facilities. This unique collection of traditional homes harnessed the rustic charm and original features of an agricultural holding. A delightful property with four enchanting round windows situated on each facade and boasting intricate, detailed brickwork. 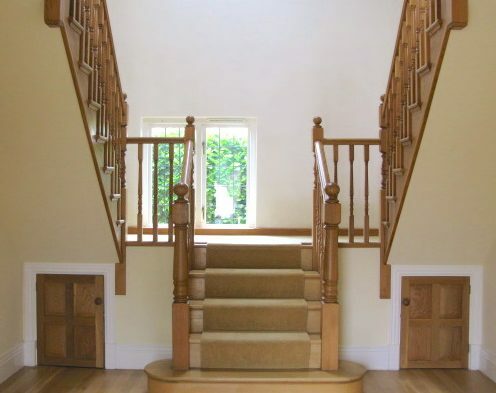 A beautiful solid oak entrance porch welocmes visitors to this home, leading to a fine double galleried staircase. 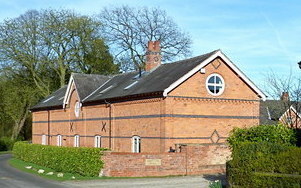 Built in the style of a traditional country residence with slate roof and warm Cheshire brick. 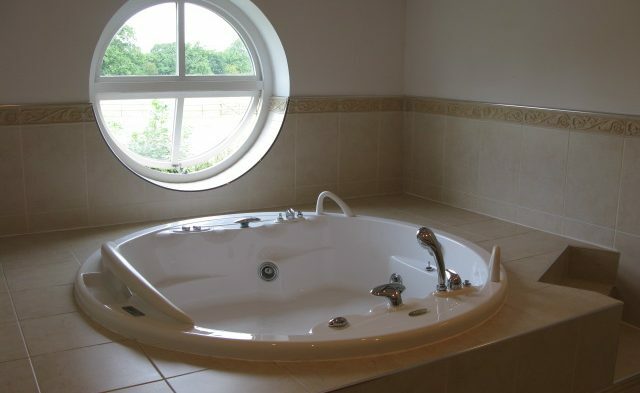 This property has 5 large en-suite bedrooms, traditional stone fireplaces and a south facing sun filled conservatory. This home boasts a stunning modern open-plan design, complete with the highest quality fixtures and fittings. The large open glass panels and sun terrace make the most of the tranquillity and stunning views of the surrounding countryside.